The cinemas are of international standard with impressive state of the art sound and picture. Each screen is unique and each offers a different experience for maximum family pleasure and comfort. 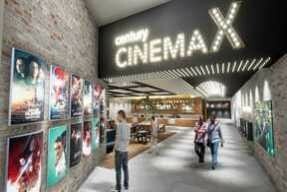 The cinema viewing experience is like no other in the country!